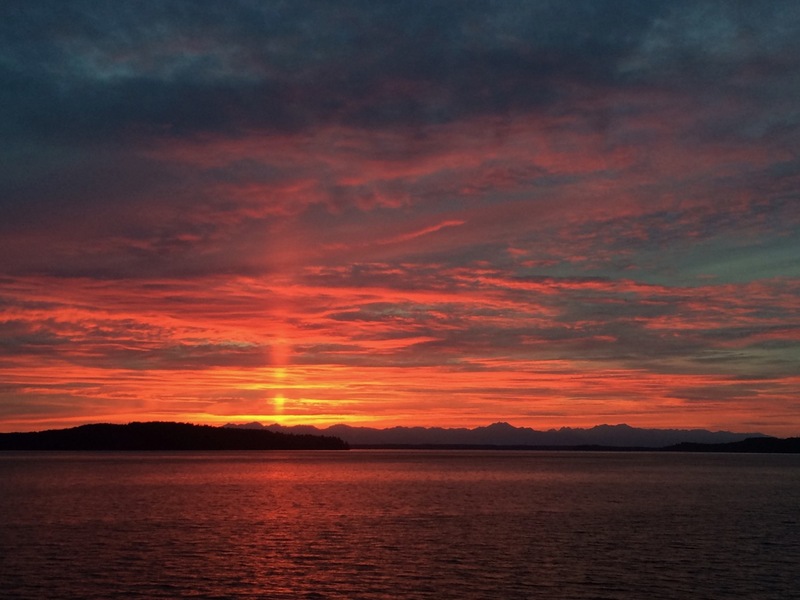 When was the last time you watched a sunset around Olympia? For some, watching sunsets is nearly a nightly ritual – the dwindling daylight hours serving as a way to take a break from the stresses of the day. For others, catching a sunset is a rarity, and may not happen often enough. No matter where you fall in the spectrum, we can all agree on one thing: when we get to enjoy the last few brilliant moments of sunlight, everything seems right with the world. 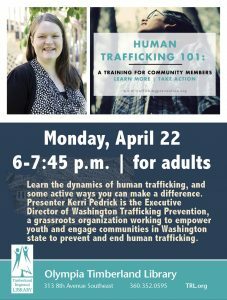 During a good sunset in Thurston County, it isn’t uncommon to find dozens of people at the most scenic of spots, watching, taking pictures, and enjoying the setting sun. While there are no bad outdoor places to see a sunset, there are five spots that should be enjoyed often. Before you put in time to go find a great sunset spot, consider a few tips to figure out if that night’s sunset will be worth it. Sunsets are determined by the weather. When high or medium level clouds are in the sky, the likelihood for a dazzling sunrise or sunset increases. The approach of a warm front right around sunrise may also bring about awesomeness. The easiest way to tell if a sunset has the potential to be awesome is by looking at the clouds. While clouds of all shapes and sizes can be nice at sunset, there are a few styles that will give you the best chance at a stunning sunset. Cirrocumulus clouds are classic sunset clouds. These look like ripples on water and can pick up some serious color. Altocumulus clouds are also great and often occur after storms. They look like little cotton balls and while they are generally white or gray, the sun’s setting rays kiss them with color. Much more common around here are cumulus clouds, which are large, white, and fluffy, often with flat bases. While these make for good sunsets, nothing is as great as the potential colors you’ll have when you see cirrus clouds. Looking like thin, wispy strands of cloud, these are one of the best kinds of clouds for both watching and photographing sunsets. Keep in mind that these clouds arrive before storm systems, so perfect timing may be tricky. 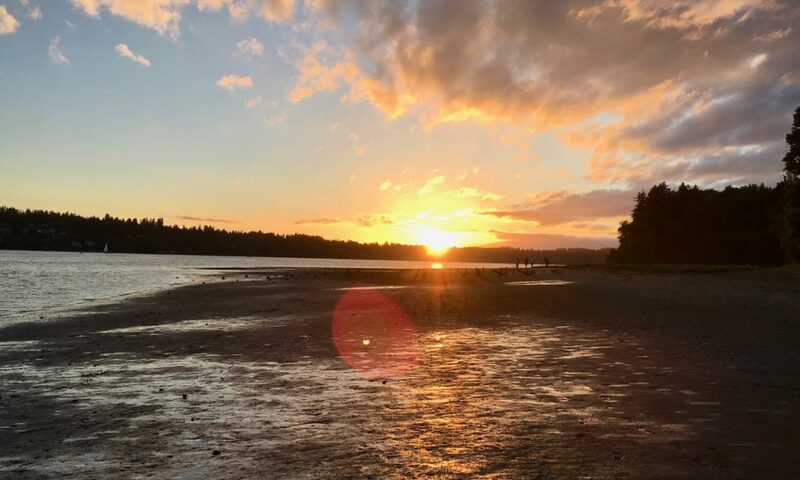 With views of the Capitol to the south and the Olympic Mountains to the north, the beach at Priest Point Park is one of the best local spots to enjoy a sunset. Giving you a full view to the west, you’ll enjoy see the sun plunge below the horizon before the colors hit the clouds. It is important to note that the park’s gates may close earlier than sunset, depending on the season, but don’t let that stop you. Plenty of parking surrounds the area and the trails to the beach are short and sweet. Farther north, both the marina at Boston Harbor and the beaches at Burfoot Park have some incredible sunset views. Burfoot Park is a classic, as it offers plenty of beach access after hiking a few short trails. 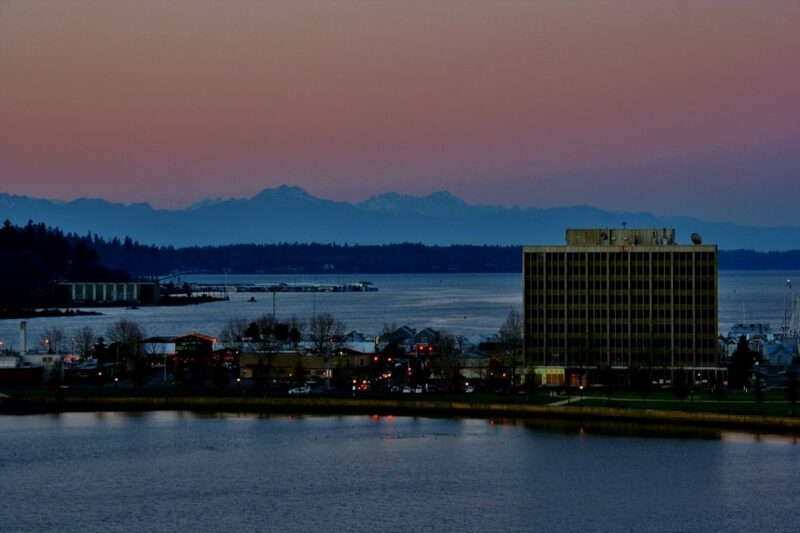 Offering views of the Olympics to the northwest and the city of Olympia way down to the south, a sunset here is hard to beat. For those wanting to catch a sunset on the water without a hike, drive north to the Boston Harbor Marina. With sweeping views of the Olympics in the distance, this is always a great spot. Surrounded by forested hills and tall trees, catching a sunset on Black Lake has the potential to be an experience unlike any other. When the wind is absent and the clouds are ideal, a sunset here will reward you with an incredible reflection of the setting sun’s colors on the water. To best see a sunset on Black Lake, we recommend heading to Kennydale Park. A short trail leads to a dock, where views of the sky and the lake are unrivaled. If the gate is closed, you can park across the street and walk through the parking lot to the trail. Open until dusk, Tolmie State Park is an overlooked destination not just for sunsets, but for outdoor recreation. After spending an afternoon exploring the trails and the incredible beach, stay for a sunset here and prepare to be amazed. When conditions are right, you’ll be able to see Mount Rainier light up, while the sky above basks in breathtaking colors. Finally, we end with the classic. Whether you walk around the lake at sunset, make your way up the switchbacks to enjoy the view from the top, or do a little of both, catching a sunset from Capitol Lake is a rite of passages for residents of Thurston County. The view on perfect sunset nights will amaze you from anywhere you stand, but a classic is looking out from atop the hill, looking north up Budd Inlet toward the Olympic Mountains and beyond.